Paul Chiodo, CEO of NTG will take you through IT Finance. You'll learn the ins and outs of getting your projects funded, appeasing the bean counters, and why understanding IT spend will make your life better. Learn to talk the language of the CFO and their C-Suite counterparts, and why following the money is the key to project success. Paul will shed light on terms like ROI, CapEx, COGS, and other finance jargon to help you communicate with those that hold the purse strings. We'll go through a concept that will lower your budget, while increasing your technology, and at the same time, reduce requests for non-value added technology. 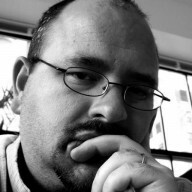 If you have ever had a project turned down, or funding denied, this is a must attend session. 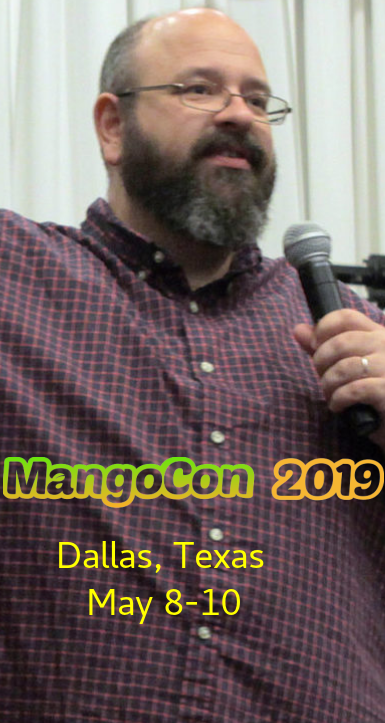 Reserve your seat for MangoCon 2019! Will this also be available after the conference (in video or audio) for those of us who might have used the topics covered to convince their boss (CFO) to go to MC? That is the intention, and the people (cough MQ cough) who blocked that in the past are no longer involved. 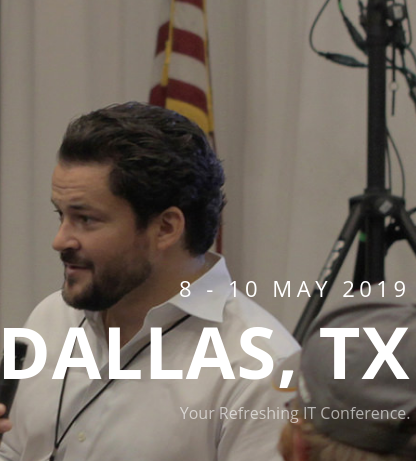 The primary focus of the conference, beyond the opportunity for socialization in person, is the production of the video materials, so there will be a strong focus on making sure that those come out and are available. And for those of us too far to make it there.